I am one of the lucky few who is blessed enough to spend my life married to my best friend. This Valentine’s Day, I was gifted a rose of each hue, for all the colors I bring to his life. And for this International Women’s Day, here’s hoping everyone who stops by realizes how special they really are and how bleak the world would be without them! 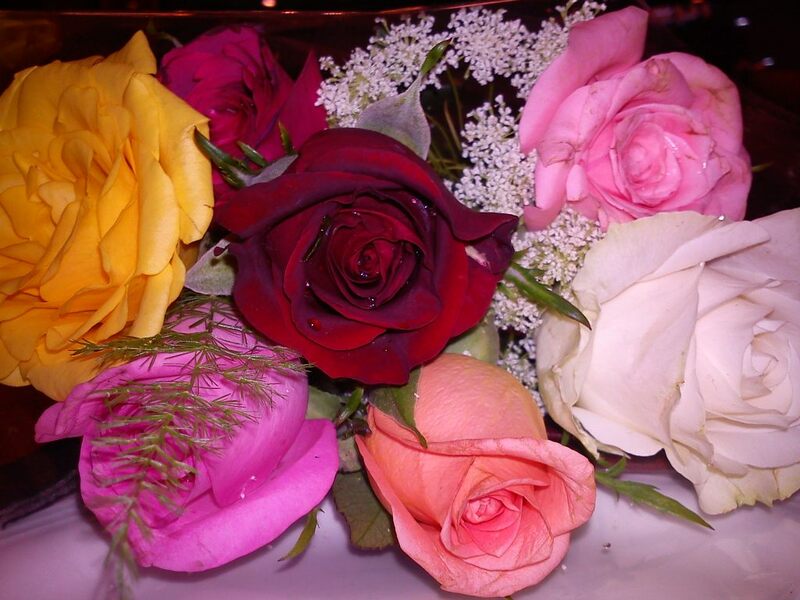 A beautiful photo with wonderful meaning – “a rose of each hue, for all the colors I bring to his life”.